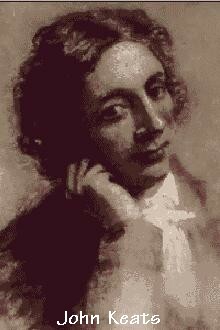 Post here pictures of Keats you have found, be it photographs or your own paintings, drawings etc. What the hell - is that supposed to be Keats? If you find any more please post them, or if you dont know how to please e-mail them to me and I will make sure they are posted. hmmm. 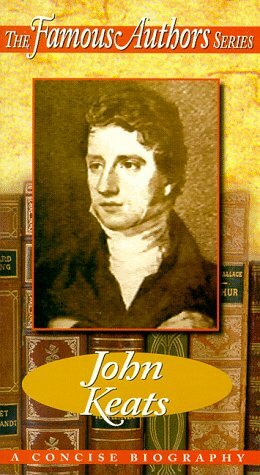 . . that one looks a heck of a lot like the one of John Hamilton Reynolds in the Motion biography. . .
OK, the 6th portrait down on your list of faces, Stephen, really freaks me out. 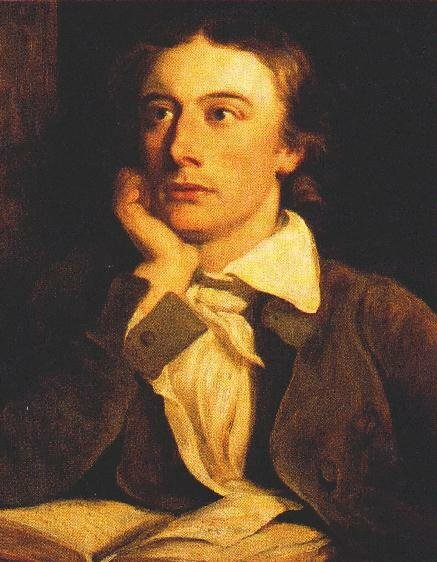 Oh my god, if Keats actually looked like *that* then Fanny Brawne must have been BLIND to fall in love with him. Does anyone else have a favorite likeness? I think Haydon's is probably my favorite as well. 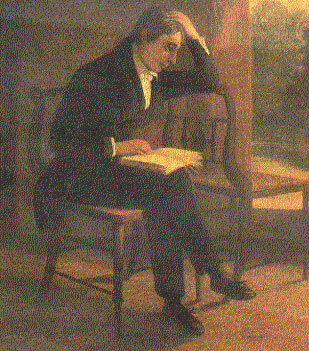 . . though I also really love Severn's portrait of Keats reading, mainly for the fact that it's such a complete statement with both the subject and the environment. Malia wrote: OK, the 6th portrait down on your list of faces, Stephen, really freaks me out. 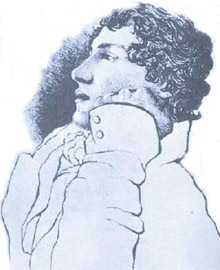 Oh my god, if Keats actually looked like *that* then Fanny Brawne must have been BLIND to fall in love with him. My favourite I have to say is the Severn one of him reading with a book on his knee [no. 18] - how often have I not sat in that same attitude myself? Thanks for posting the silhouette, Stephen. I've found three other relatively obscure "graphics"--one is a silhouette by Leigh Hunt's wife, one is a rough sketch found in his brother Tom's diary, and the other is a watercolor of Keats on board the Maria Crowther. The first two are from the Lowell bio and the watercolor I found in an obscure biography about Joseph Severn. I will try and get those scanned tonight or tomorrow and send them over to Stephen for posting. That is a great photo (amazing resolution! ), Despondence. Do you know who drew the picture? What book did it come from? It's so neat to see all of these different drawings of Keats. . .I didn't realize there were so many out there! There's a recent edition of Keats selected letters that has another interpretation on it that I rather like. 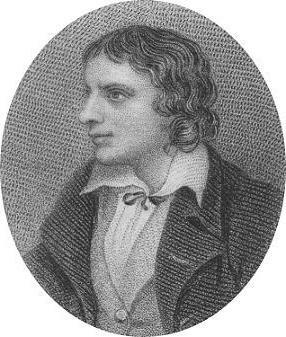 That is a great dramatic representation of Keats, Credo Buffa. I like it Kind of reminds me of what Hamlet looks like in my mind's eye. 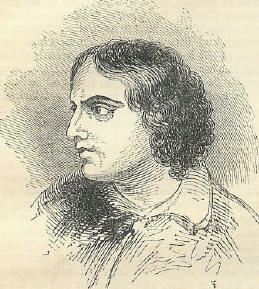 Knowing how Keats identified with Hamlet, I think that connection is not an unrealistic one.